In order to achieve our “Zero Waste” goal, we at ecogreenlove, have started home composting. Is amazing the amount of scraps that we throw away and can become something useful as fertiliser for our soil for our balcony garden. 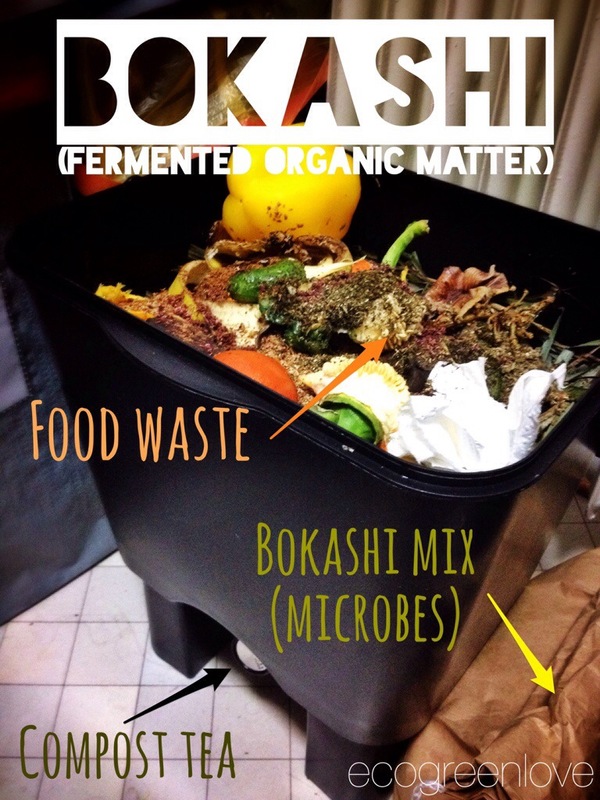 Here we introduce The Bokashi Compost Bin. Ideal for urban kitchens, like ours, that are small and we don’t have a garden where to place a “bottom-less” compost bin. Continue reading to know How it Works, the Advantages and How Easy it is to use.